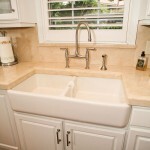 Farmhouse sinks are named after old country style sinks that were focused on durability and functionality. 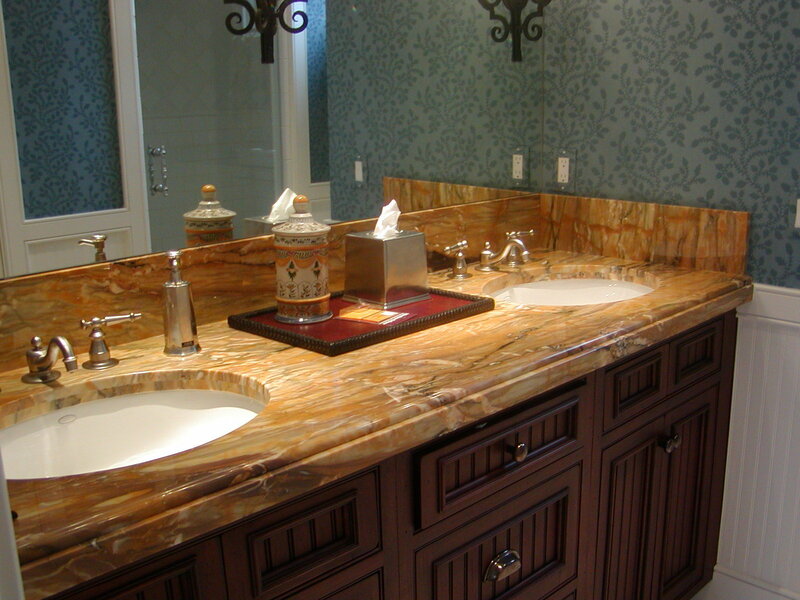 These sinks are typically deeper than the other sinks and allow for easy countertop cleanup. 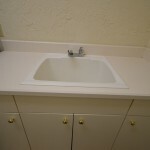 The farmhouse sink comes in several material options and colors. Vessel sinks extrude from your countertop giving you a raised “bowl” effect. These sinks are visually stunning, more easily interchangeable compared to other sink types, and provide slightly more countertop surface area. These sinks come in multiple shapes, sizes and colors. 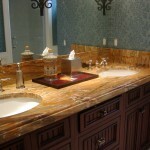 These sinks are available in bathroom countertop applications only. Top mount sinks have recently risen in popularity due to their added protection of worktop edges that can be chipped and scratched over time if not properly maintained. These top mount sinks come in a variety of shapes, sizes and styles and can be used in both bathroom and kitchen countertop applications. 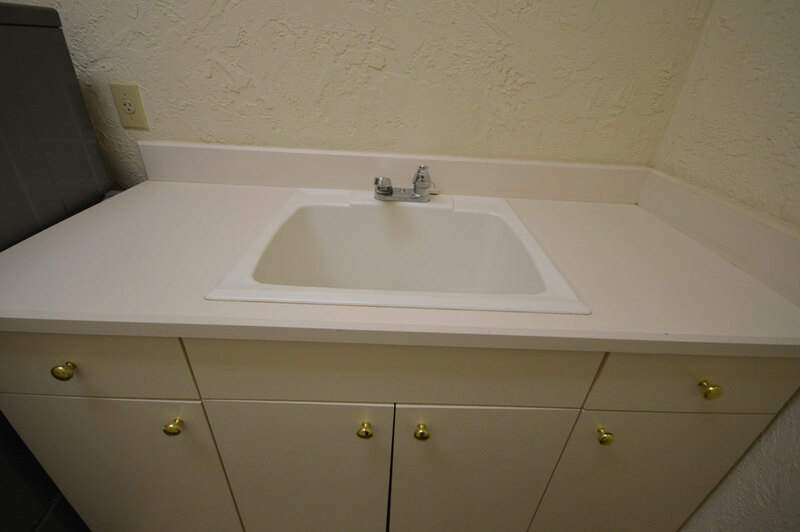 Our favorite (and most popular) sink for new countertop installations is the undermount sink. This sink provides the best looking style while maintaining its functionality. 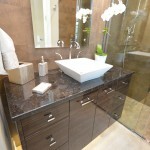 This sink can be used for both kitchen and bathroom countertop applications. Please read the guide below for selecting the right cutout for your undermount sink. When constructing a new bathroom or kitchen, or renovating an old one, sink cutouts are an important part that can be easily overlooked. 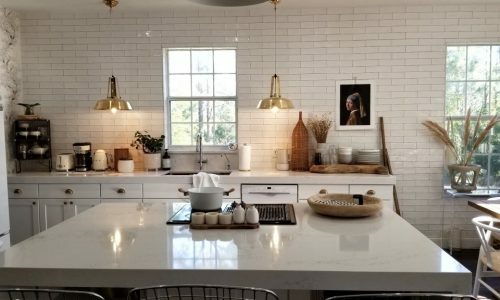 The guide below is mostly targeted at undermount sinks, however during the quoting process, we will verify that you get the right sink cutout for your home. Our experience has shown that the positive overhang is the best looking and most functional way to make an undermount sink for installation. Unless otherwise instructed and exact templates supplied, this is how ADP will do your sink. 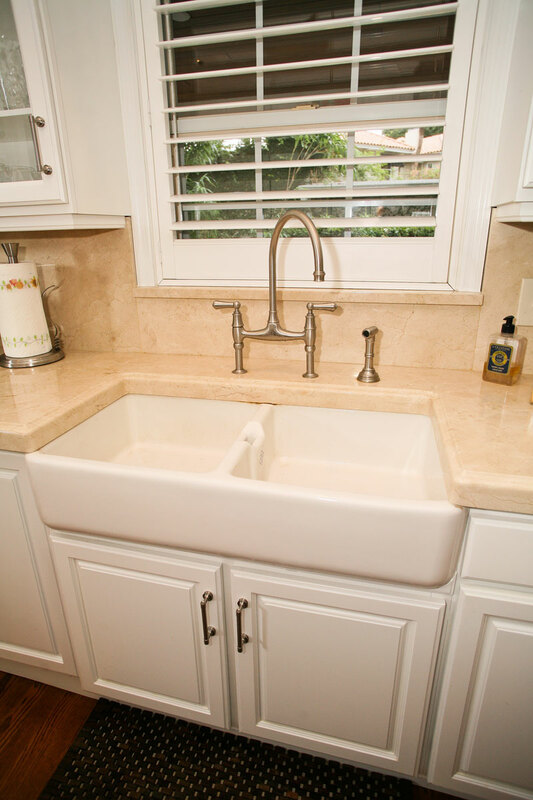 We highly recommend using a positive overhang for your undermount sink when purchasing a new countertop. It provides you with the best appearance and drainage. The Flush Sink overhang has similiar qualities to that of the positive overhang undermount sink, however it will be less cost effective because of the skill needed to cut the sink, it will scratch easier and may show a caulk line. Provides most of the same benefits as positive overhang, but to a lesser degree. Special order only due to the high level of skill involved in making sure that the overhangs meet our quality standard. 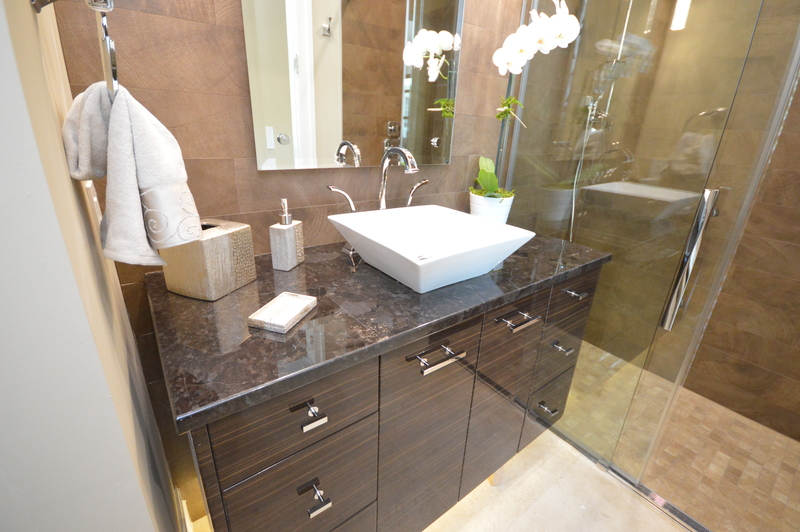 For more information about our undermount sinks for your new countertop, please contact us and we will put you in touch with a personal representative to help you select the right overhang for your application.